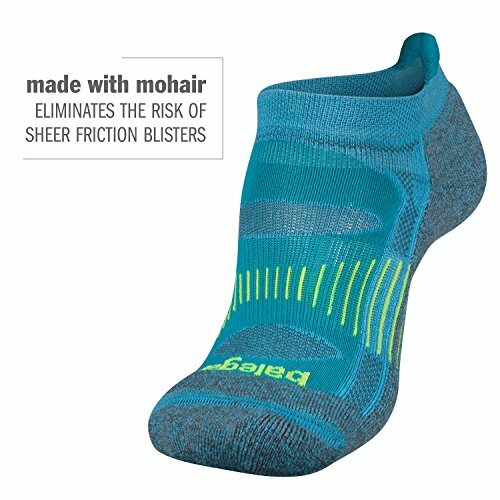 Blister Resist socks integrate mohair and Drynamix for the best mix in between nature and innovation, keeping feet cool and dry. 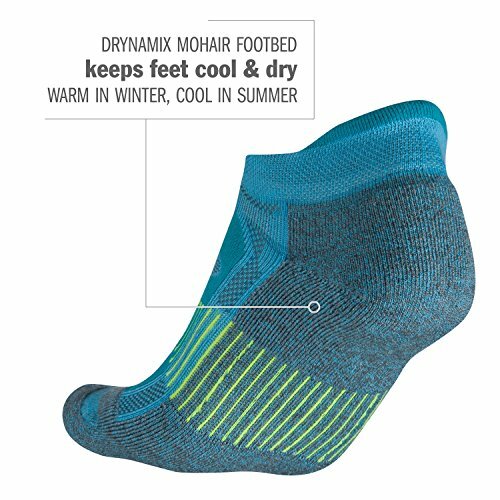 Drynamix wicks moisture far from the skin, while mohair has the ability to hold moisture and still keep feet warm in the winter and cool in the summer. 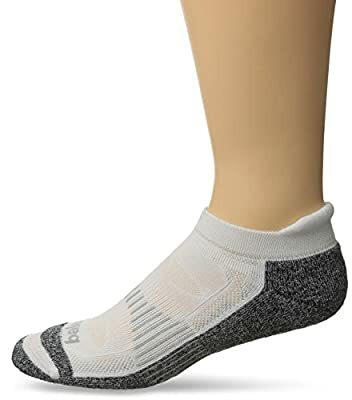 All Balega's running socks have been race tested and include a hand connected smooth toe, removing abrasion across the top of the foot. 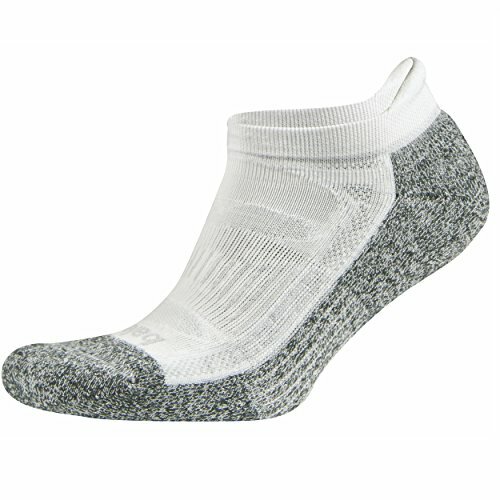 The business also knits an extra deep heel pocket ensuring that each sock fits the foot perfectly and does not slide down throughout a run. 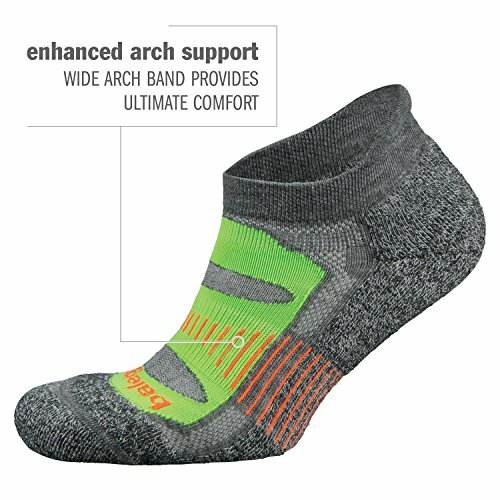 Designed with a medium volume building and construction. Drynamix Polyester 54%, Wool 35%, Nylon 6%, Neofil 3%, Elastane 2%.